Welcome to Talented Tuesday No. 22! 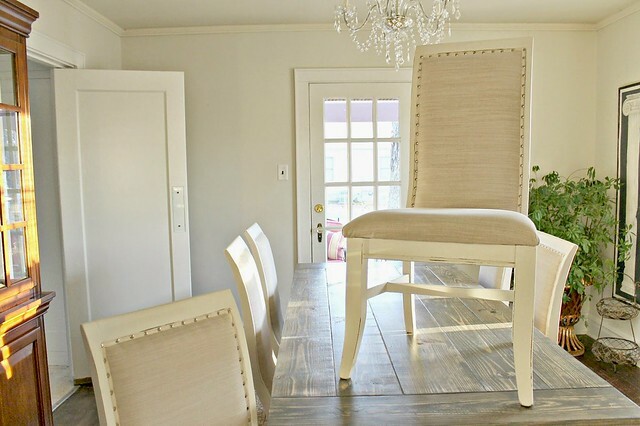 Sheila over on Beyond The Portico shared her dining room chair remodel with us. Well Done Sheila… this was our most clicked link! I love to see alternative ideas for Easter as I know not everyone wants Easter Eggs or candy, especially older children. 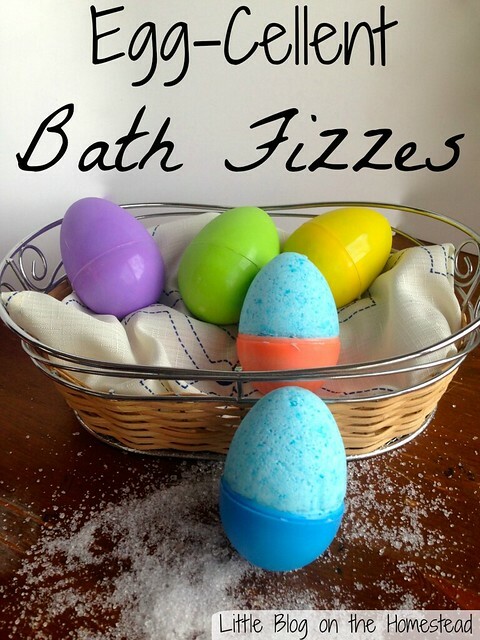 These Egg-Cellent Bath Fizzers from Little Blog on the Homestead are just perfect for little gifts and easy to make too! I love sharing sewing tutorials and this one from The Princess & Her Cowboys is great! 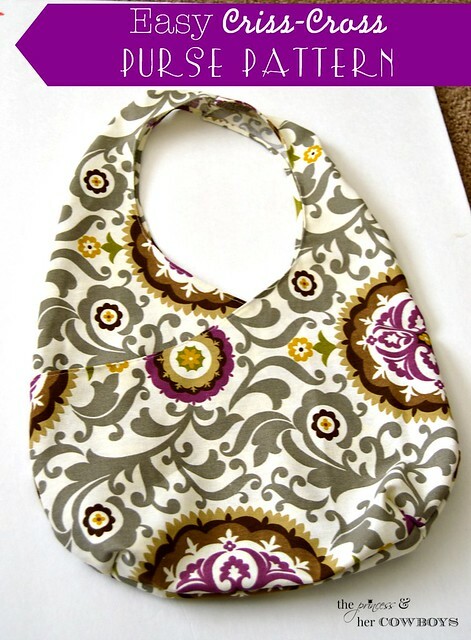 The Easy Criss Cross Purse pattern looks quite simple, which is great for beginners. I can also see that this could be adapted to include multiple fabrics & pockets. I’m featuring this post from A Nurse & A Nerd because I think it’s really useful! 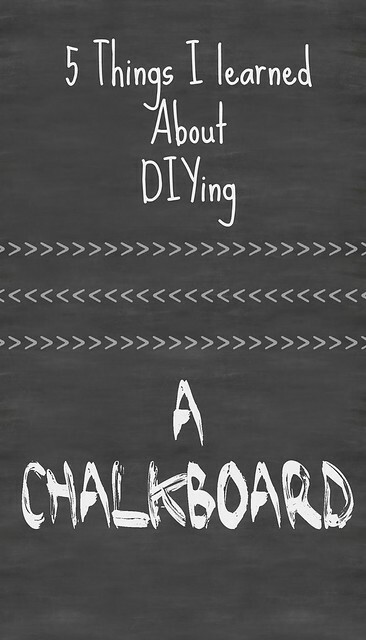 If you are thinking about making your own chalkboard, head across to read 5 Things I Learned About DIYing a Chalkboard.